Important notice: Following 1 December 2017, this Free Cash No Deposit Bonus will be preceded by a 20 free spins no deposit bonus. Players can jump straight into the slot game bandwagon with Mongoose Casino’s no deposit cash bonus which players can claim straight from their mobile or tablet device. This opportunity is open to players from set countries, as soon as they sign up and activate their account. Our no deposit £3.00 free bonus is available for players to wager in any mobile slot game (except jackpot games) as soon as players register a new account. Under bonuses, go to Claimable bonuses and accept the Free Cash Bonus and it’s yours to enjoy! 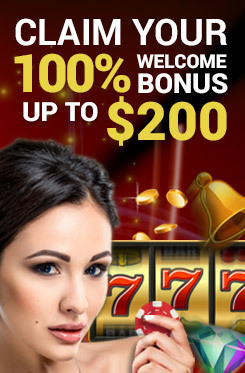 After the bonus is activated, players can wager them on any mobile slot games, except those categorized as jackpot.